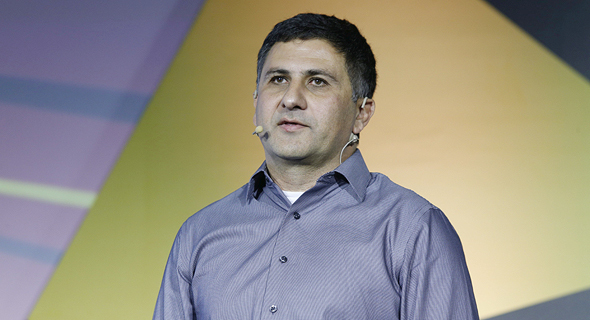 Data coming from connected cars will bring on a new type of companies—car data brokers, said Avner Cohen, co-founder of Otonomo Technologies Ltd., as part of Calcalist’s digital and mobile conference held in Tel-Aviv Monday. “In the past two years we had witnessed two revolutions - the first is the autonomous vehicle revolution; the second revolution is that the companies who are leading the development of autonomous cars are major tech companies,” Mr. Cohen said, adding that these changes have contributed to a new industry based on the large amounts of data cars produce. 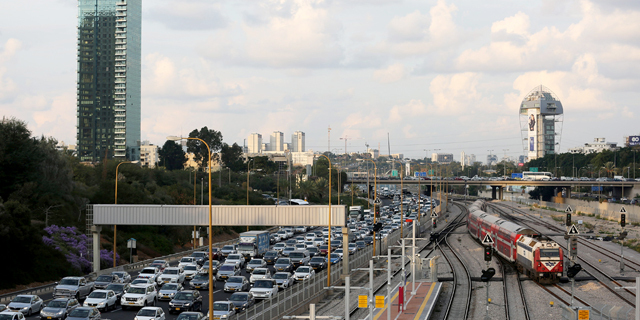 Founded in 2015 and headquartered in Herzliya, 9 miles north of Tel Aviv, Otonomo develops a cloud-based platform connecting car manufacturers, drivers, and service providers and enabling the transfer of car-generated data for the purpose of creating new revenue channels for the connected and autonomous car industry. Though a platform that connects to a variety of apps, Otonomo offers service to businesses and organizations such as emergency services, insurance companies, businesses operating large car fleets, gas stations. Car data offers information not only about driving habits and car conditions, but on drivers’ lives, daily habits and choices, Mr. Cohen said. Cars emit a mass of information and someone has to take care of it, he added. “We know how to provide solutions for holding, analyzing using and monetizing the data,” Mr. Cohen added.